Ronda Rousey vs. Cris ‘Cyborg’ why, and when? Professor Vandry's View Comments Off on Ronda Rousey vs. Cris ‘Cyborg’ why, and when? After the pre-fight press conference, White took part in a media scrum and said, “She’s (UFC 170 headliner Rousey) going to do a $2 million gate. She did $1.3 million in her last fight.” White added that, “not many” tickets remained available at that time for UFC 170. UFC 170 event drew an announced attendance of 10,217 and a live gate of $1,558,870. 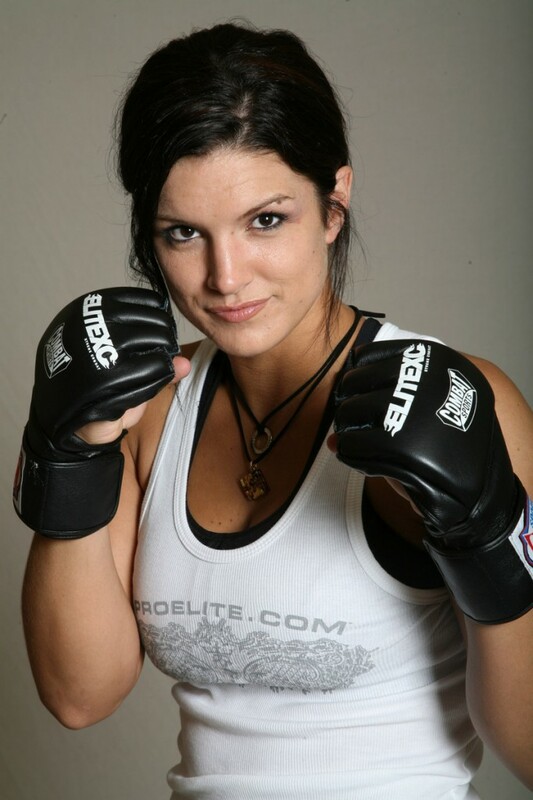 The 2009 Strikeforce Gina Carano vs. Cris Cyborg fight drew a strong attendance of 13,976, and also drew 576,000 viewers on Showtime, the highest-rated mixed martial arts program to ever air on Showtime Networks according to Showtime officials at that time. The company also generated $735,710 in sales from the attendance. If Gina fought again, her striking is good, she would need to work on her takedowns and grappling techniques, along with sweeps. If she fought Ronda, preventing and countering the armbar would be secondary. If this was 2009, her striking would be the game against Ronda. In my opinion, I think Gina is happy, and successful with her Hollywood career. After a four year layoff, I don’t see Gina jumping out of movies and potentially larger paychecks to go to the UFC. Not at this time anyway. Who else? Alexis is 15-5 in competition, and just won a split decision over Jessica Eye on the undercard of the Rousey vs. Sarah UFC. Alexis is promising, but would have to wait for a title shot after Cat Zingano. Her boxing is good, and she can hold her own on the ground. In her fight with Sarah Kaufman, she gave and took some damage as Kaufman has good boxing too. Alexis does use the leg shot a little more than the others. Zingano earned the shot with a TKO win against Miesha Tate in April, but a subsequent knee injury forced her into surgery. Then in January, her husband and coach, Mauricio Zingano, was found dead of an apparent suicide. Cat plans to fight, and may very well be Ronda’s next opponent, but the UFC wants PPV orders. More marketing for Cat will be needed. She has talent, and certainly the knee recovery due to a torn ACL will be monitored. Remember the UFC wants fans and PPV orders, not just match ups. Cat did have some grappling problems with Miesha Tate in a slugfest she won. She is the no. 1 competitor in women’s Bantamweight, and already has a following. Miesha first met Ronda in Strikeforce, losing her title to Ronda. The rematch in the UFC was a good fight, and Ronda’s toughest one yet. Miesha had guts, and her intestinal fortitude is what carried her through round three. She had opportunities as I mentioned above. Is there a chance for a third fight with Ronda? I doubt it. Unless Miesha can come back and run over Cat (who she also lost to) and Alexis, the UFC may not give her another chance. Miesha is one of those great athletes that you have to give your heart out to. She came to fight, and she gave a show. Don’t count Miesha out though. Like Gina, Miesha has a personality that attracts the fans. What does Miesha think about Ronda, Gina and Cyborg? Tate vs. Cat was one of the best Women’s MMA fights. 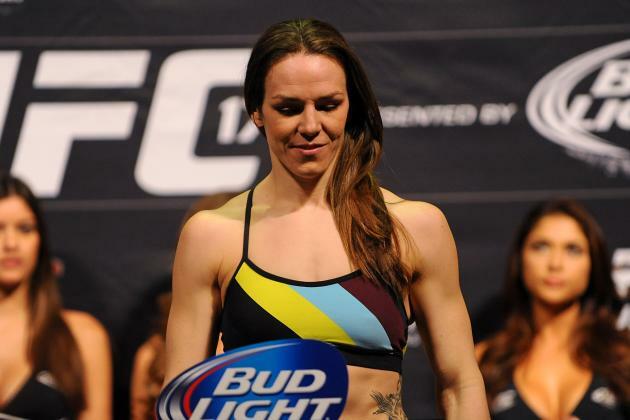 Tate is scheduled April 19 to fight with Liz Carmouche at UFC on FOX 11. Gina, Alexis, Cat and Miesha. Who else? Well, lets be realistic. 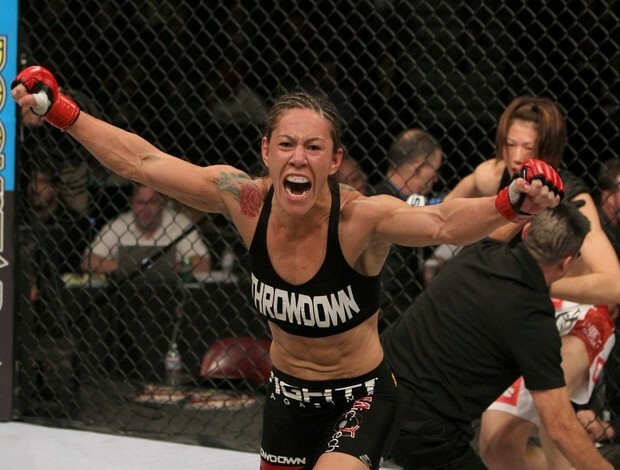 The one fight every UFC fan will want to see mentioned by Dave Meltzer above is definitely Cris Cyborg. 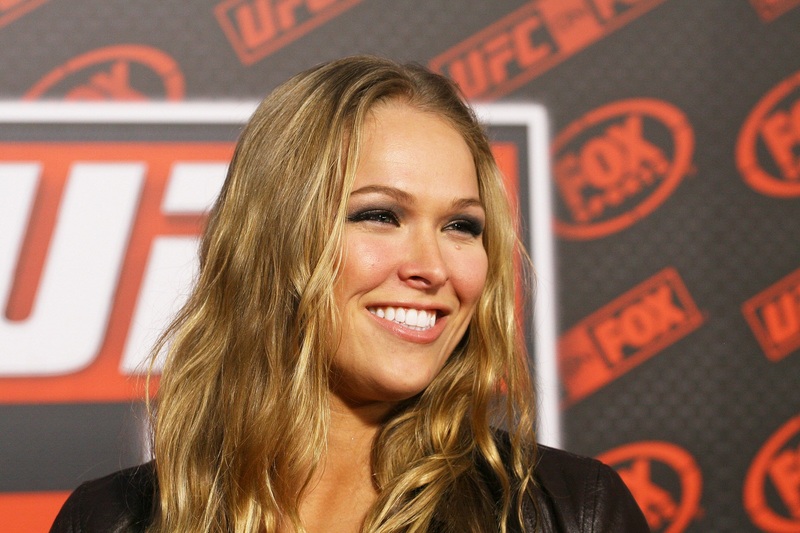 “She almost destroyed women’s MMA,” Rousey said. “I mean think about it, the entire sport stagnated under her and she cared more about having an unfair advantage and winning fights then she did about the sport itself and it suffered under her. Cyborg released a statement to AXS TV’s Inside MMA in February and intends to capture the Invicta FC bantamweight championship and then challenge Rousey with the intent of defeating her twice before leaving the division. “Cyborg” had nothing but kind things to say about Carano, a woman she defeated in 2009 in what is still considered to be the biggest women’s MMA fight of all-time. Santos doesn’t seem interested in a rematch with Carano, but she would like to see her return to the fold at some point, perhaps even against UFC bantamweight champ Ronda Rousey. She says she has great respect for Carano, but not for Rousey. Santos doesn’t appear to be a fan of Rousey’s brashness. “My only mistake is not verifying the diet aid with my doctor beforehand, and understanding that it was not approved for use in the ring. Unfortunately in the end I suffer the consequences and must accept the responsibility for my actions. I think that is fair. And as long as Cris is clean, keeps winning and cuts to 135, she has a good chance. The drug suspension was two years ago. Remember in the UFC Josh Barnett, Chael Sonnon, Tim Sylvia, Ken Shamrock and Sean Sherk all tested positive for steroids. Chael was even given a later light heavyweight title fight with Jon Jones and of course a rematch with Anderson Silva. If the UFC gives fighters a second chance and title fights despite failed tests, surely they can give Cyborg a chance, as long as she stays with the rules. Ronda has been an athlete, she has been drug tested and has kept her part as champion and a person who entertains the crowd. She trains, studies, and comes to put on a show. All the credit to Ronda, and Cris can open the doors, and renewing her fan’s trust like she has for the last two years. P.S. Godspeed to Women in MMA! 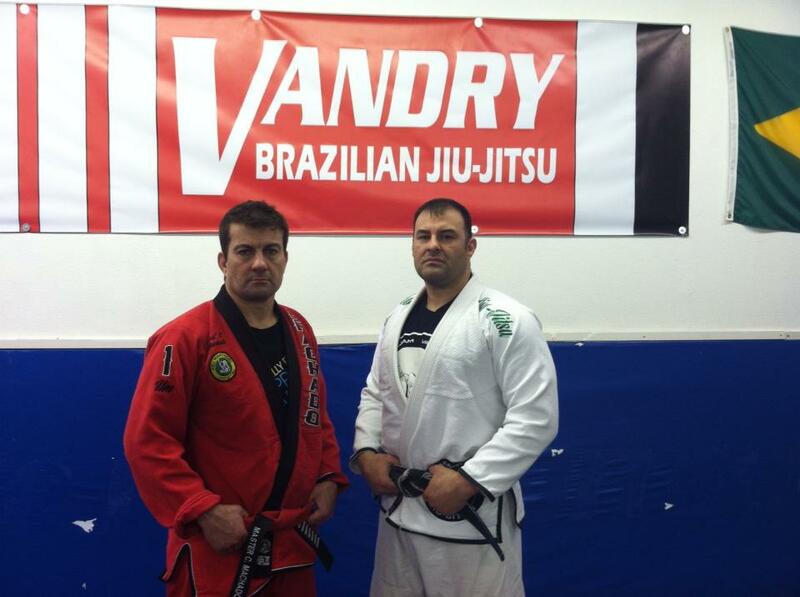 We have had a busy month in February, and despite certain cold weather here in Austin, we managed to have a great clinic with my instructor, 8th degree red and black belt Carlos Machado. 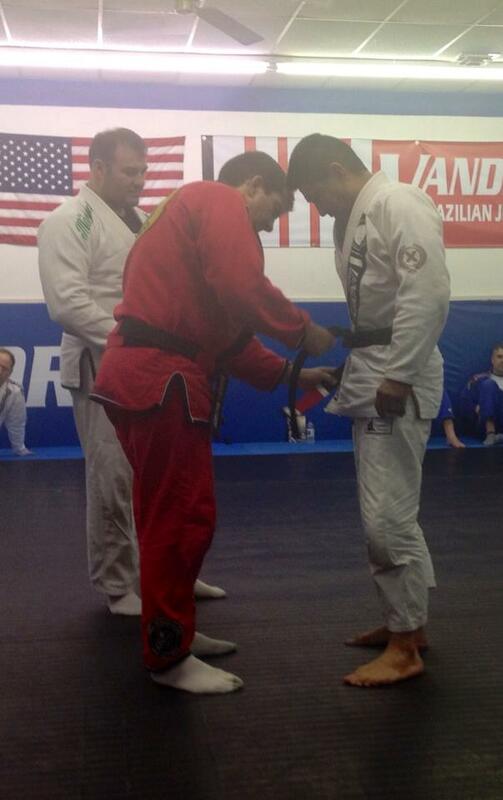 Master Machado showed some very intricate details on his guard defense, with the 2 in 1 sleeve control defense to counter guard passes. Carlos always develops new ideas, strategies and techniques. I enjoyed his new ideas. I learned a lot, and to develop new strategies. The turnout and support was just awesome, and I always feel when your students support your seminars and keep the training, those are the true martial artists. The next day it dropped 60 degrees in Austin, so we certainly had a stroke of luck. 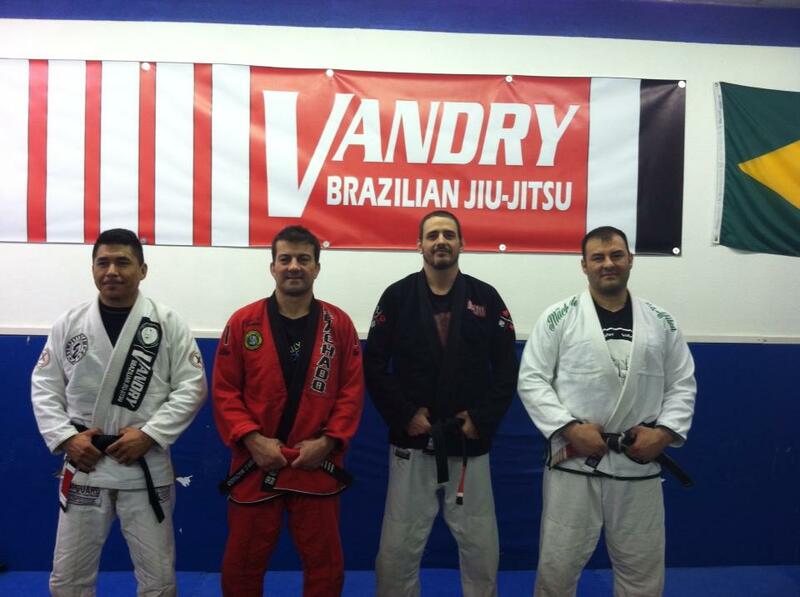 One of my black belts from the valley had a blowout on his tire, and ended up delaying his arrival to the seminar with his students. 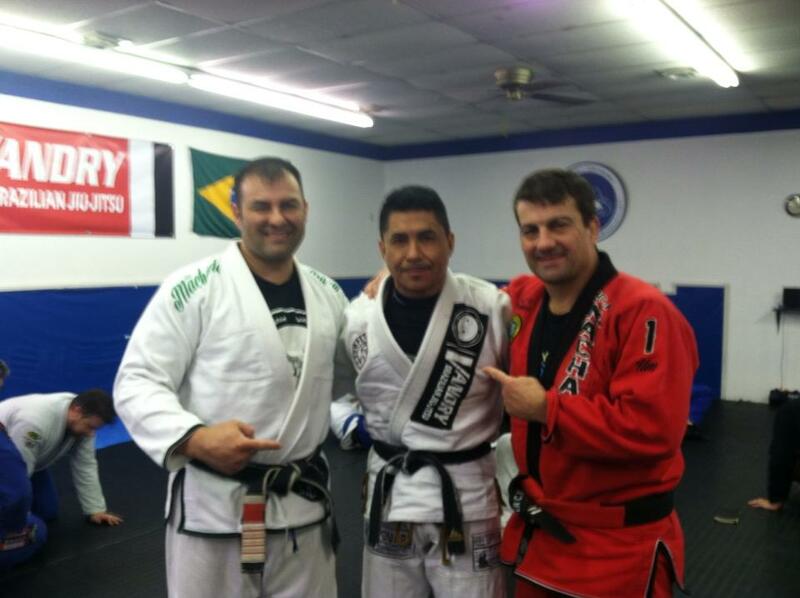 Carlos was so gracious to extend his seminar to catch up due to the flat tire. 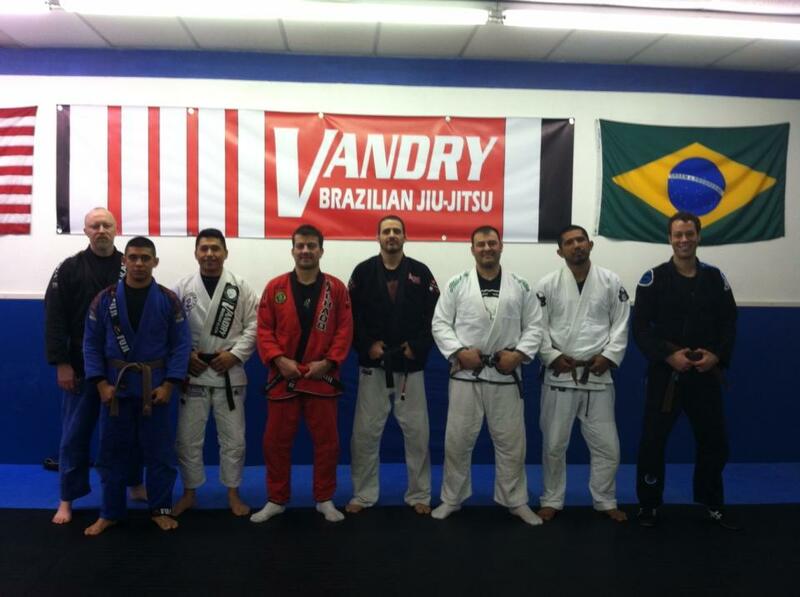 I heard some very positive feedback from my current students, and new ones along with new students from the valley. Some comments were surprise that Carlos and I sat and talked, discussed, had conversations with all the students after. I told them that we don’t teach seminars and then leave like paid actors. 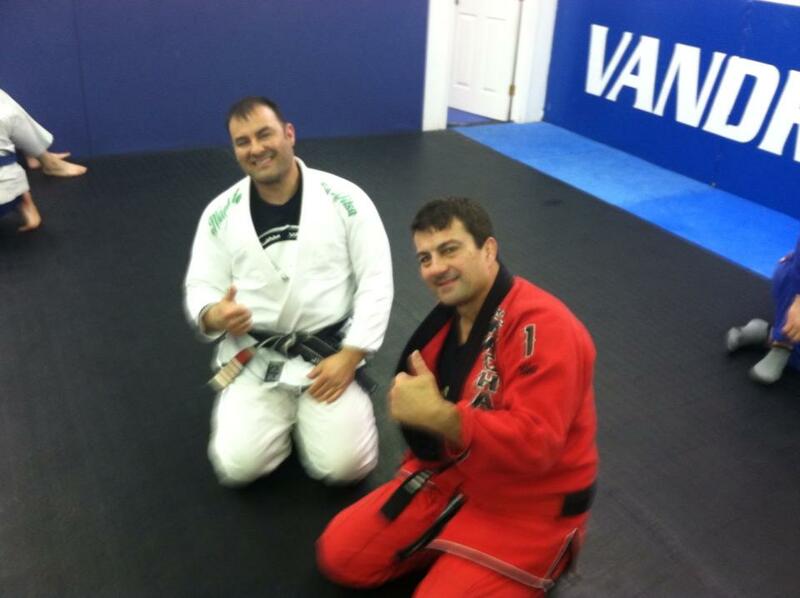 Our goals are to develop better technique, and to develop the student. We were then with sky high metabolism and we ate at the Asian Market. We then enjoyed coffee, cheesecake and a very good community socializing. My wife and I saw the last of guests leave around 3:30am. Of course Carlos and I caught up, and at 5:27am I thought it was probably time to go to sleep, as his noon flight was the next day to return to Dallas. I enjoy seminars for many reasons. You meet new students all the time, and you influence students in a positive way. I started my Association in 2003. My goal was to simply work with students from other cities that did not have access to learning a formal program of Jiu-jitsu. 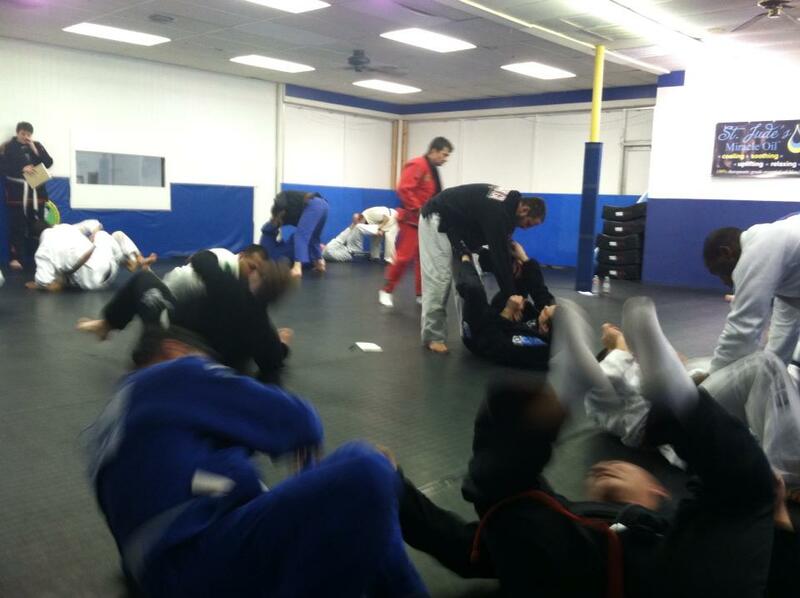 Its this form of community bonding that are part of Jiu-jitsu, not simply the aspect of combat.